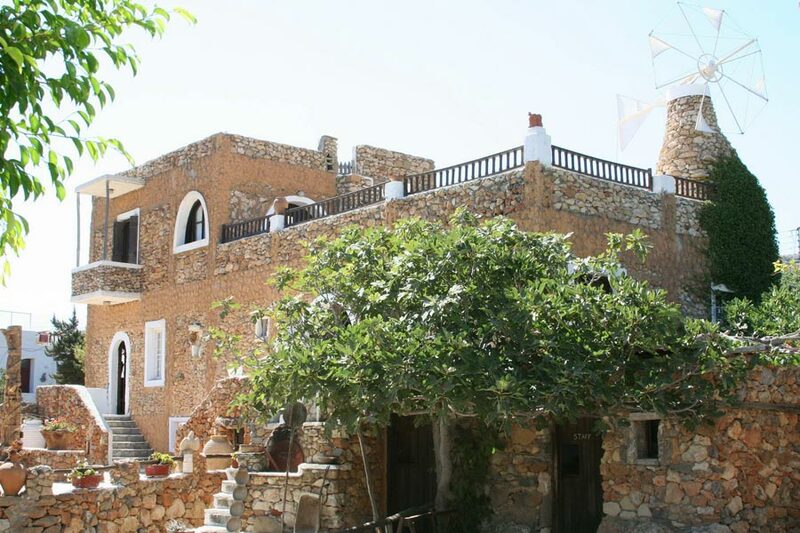 The location of ESTATE KARES makes it ideal for trips and excursions to many interesting places in Crete, important archaeological sites and monuments, museums, sites etc. 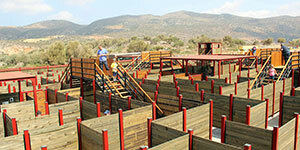 and you can be entertained and have fun as you can not imagine! 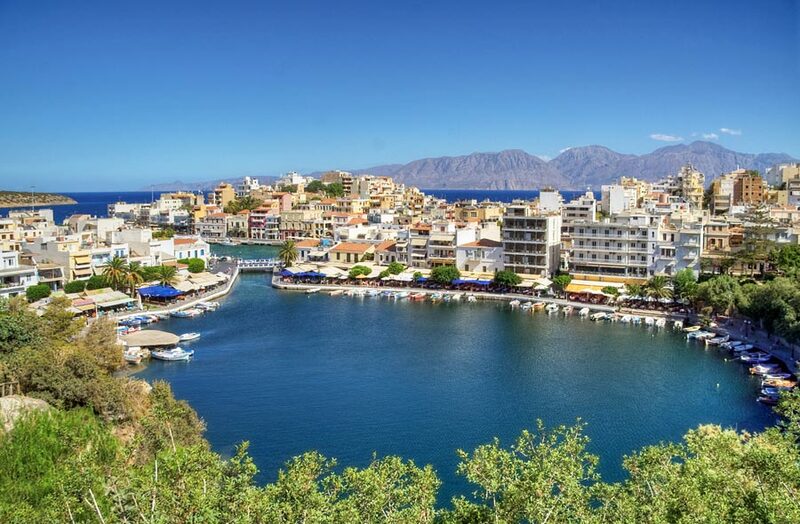 Worldwide famous tourist resort north of Agios Nikolaos, having an indented coastline, shaded beaches, crystal clear sea, peaceful and beautiful environment. 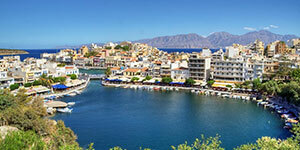 The road into Elounda from Agios Nikolaos is approximately 10 km in length and follows the shore as it climbs to the top of a small mountain. 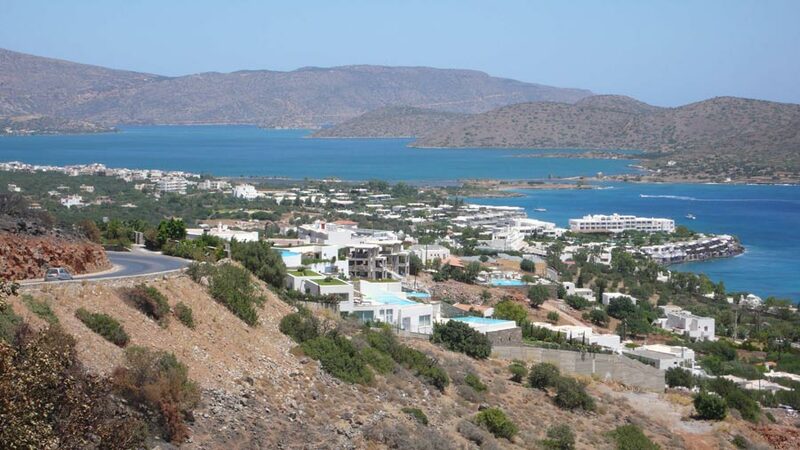 The view from the top is incomparable; on a clear day it is possible to see the whole of Mirabello Bay and all the way to the eastern tip of Crete. 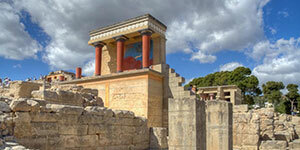 Knossos is the largest Bronze Age archaeological site on Crete and is considered Europe's oldest city. 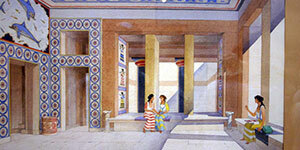 The palace of Knossos was undoubtedly the ceremonial and political centre of the Minoan civilization and culture. 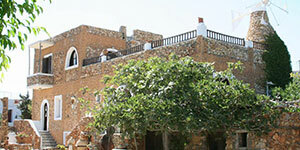 It appears as a maze of workrooms, living spaces, and storerooms close to a central square. 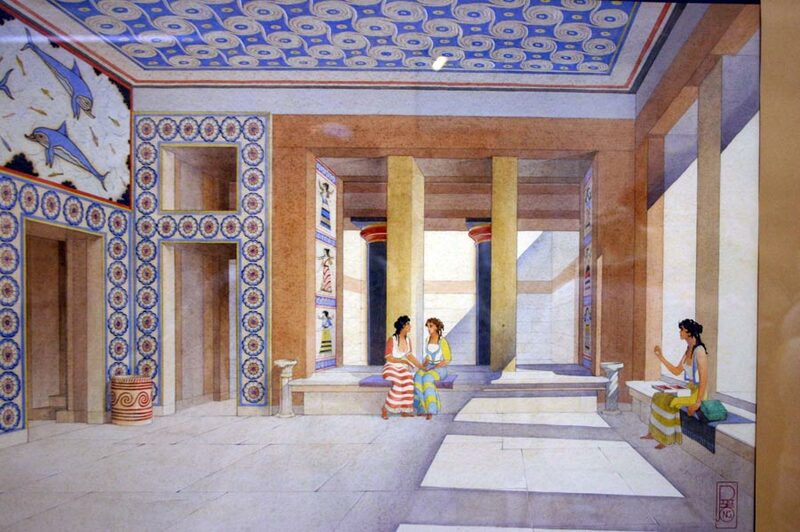 An approximate graphic view of some aspects of Cretan life in the Bronze Age is provided by restorations of the palace's indoor and outdoor murals, as it is also by the decorative motifs of the pottery and the insignia on the seals and sealings. 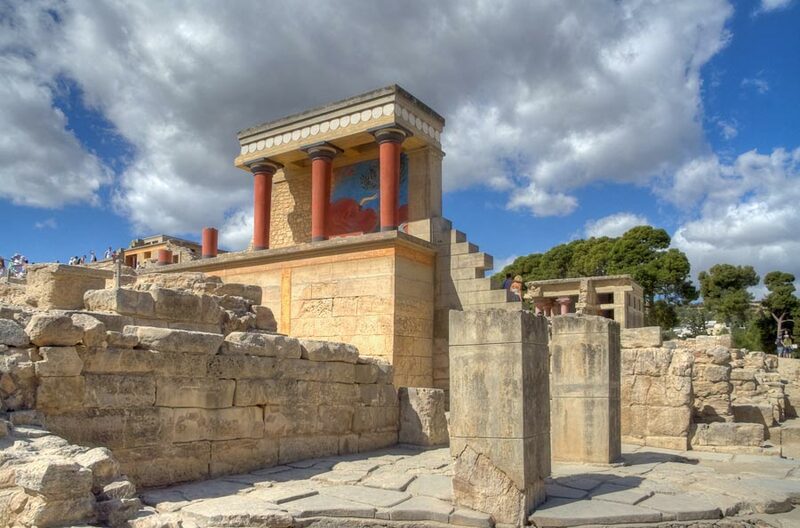 Phaistos was one of the most important centers of Minoan civilization and the greatest rich and powerful city in southern Crete. 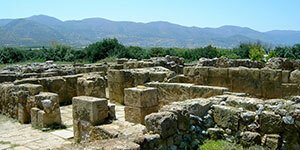 It is built on a hill on the western edge of the longest and richest plain of Messara. 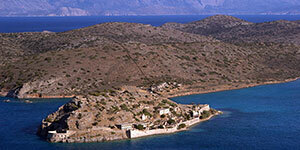 Archeology Phaistos is the second most important city after Minoan Knossos. 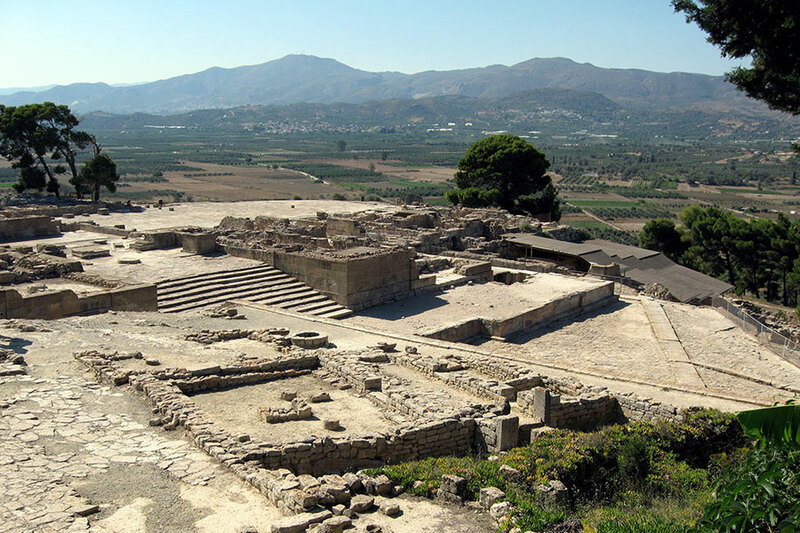 Malia Crete is one of the ancient Minoan palaces which testify to the magnificent civilization which grew up on the island. 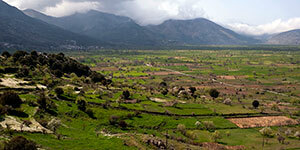 The site is situated about two miles (3 km) to the east of the modern resort of Malia. 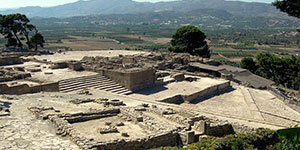 It has been excavated mainly by the French School of Archaeology since the early 1920's. 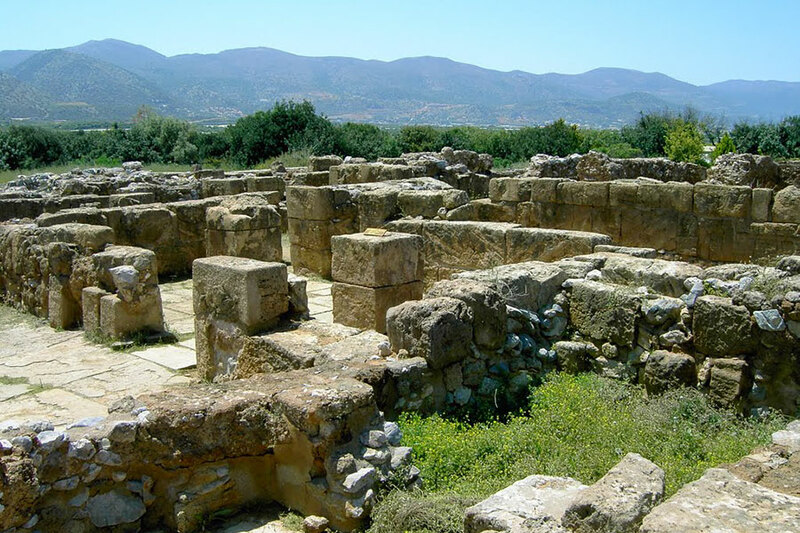 Because the site was abandoned at the end of the 2nd millennium BC and no one else every used it, there are no other building or other remains to cause confusion. 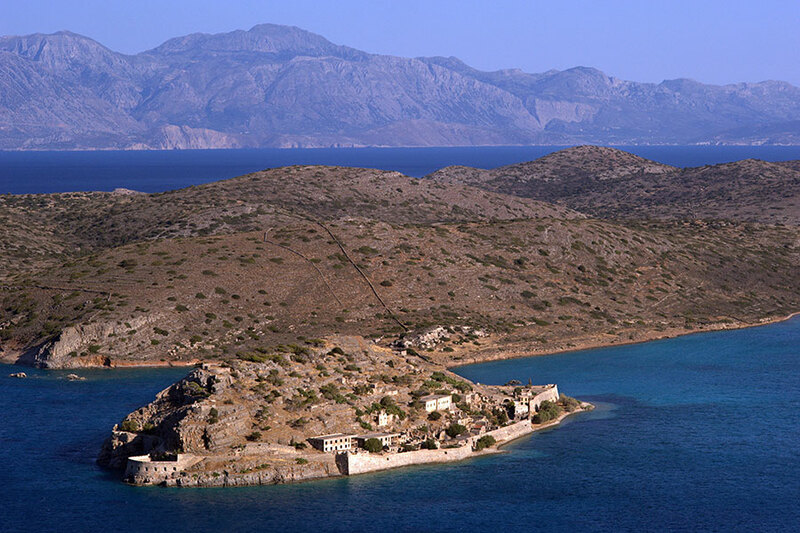 Spinalonga is an arid and barren rocky islet with an area of 8.5 hectares lying at the mouth of the natural port of Elounda in the Lasithi prefecture of Crete. 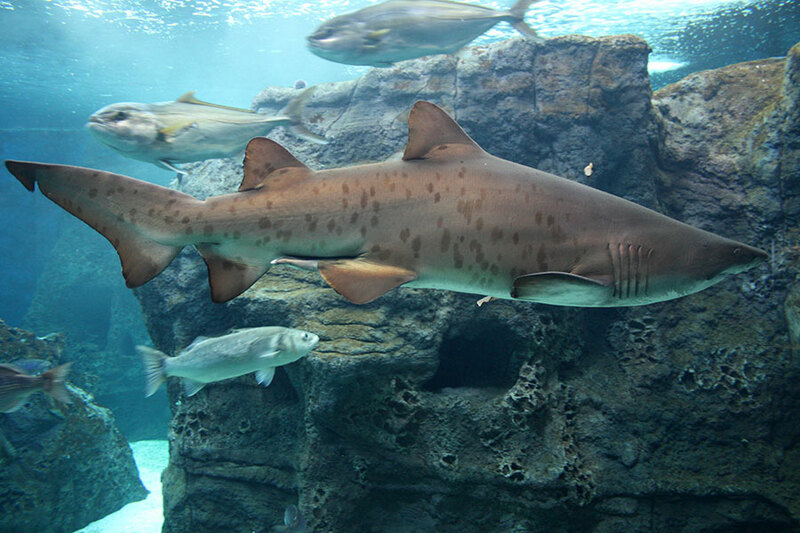 Due to its strategic location, it was fortified and served a variety of roles and purposes over the centuries. 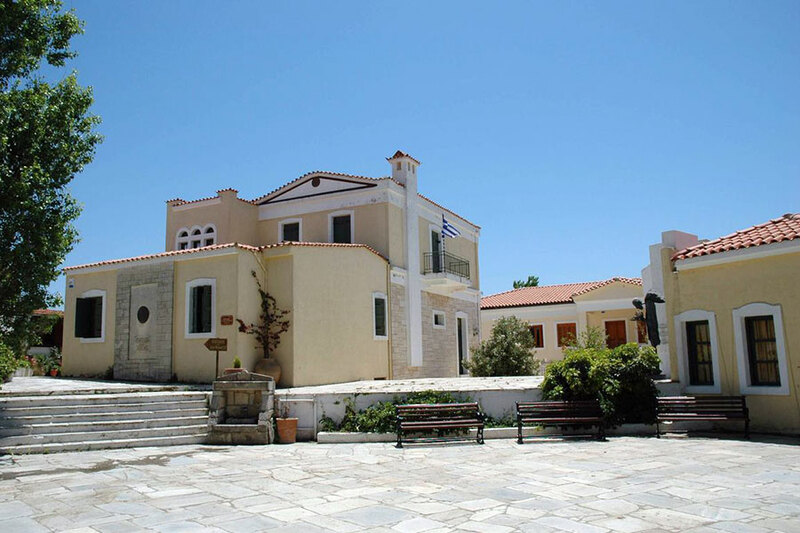 Here, on an island where lepers from Crete and the rest of Greece had been kept in isolation until 1957, a story about love and pain, separation and fear was born. 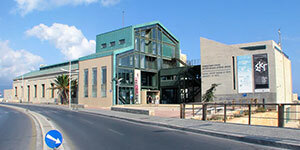 Natural History Museum of Crete has been functioning and operates under the framework of the University of Crete, covering all the activities of a comprehensive, modern museum. 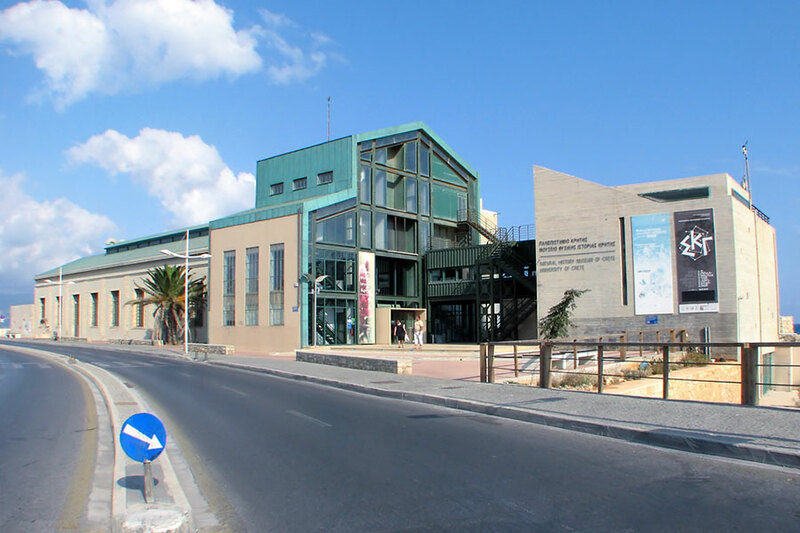 Maintains and develops collections, conduct research into the natural environment, contribute to teaching at all levels of education and shows the visitors the specificity of the Crete and Mediterranean. 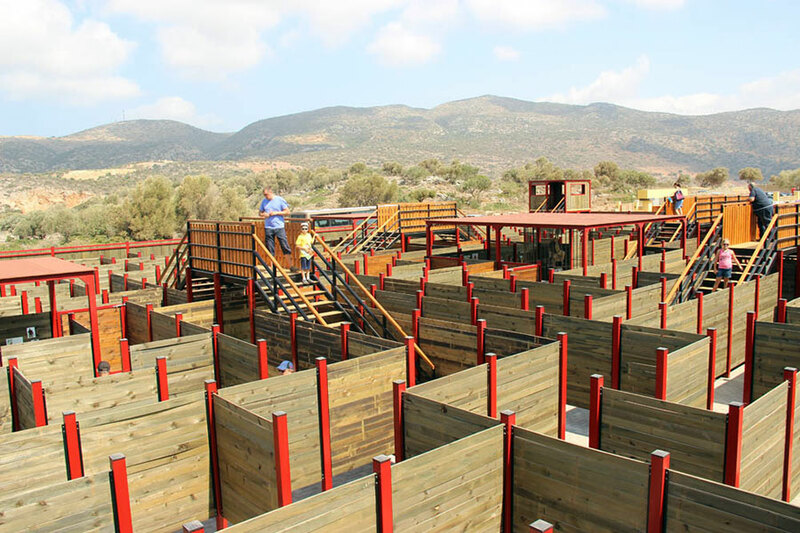 The Cretan Open-air Museum "LYCHNOSTATIS" aims to promote the understanding and awareness of the Cretan folk cultural heritage. Its collections relate to the following themes: Cretan Folk Tradition and Ethnology, Cretan Nature and Environment, Cretan Folk Culture. 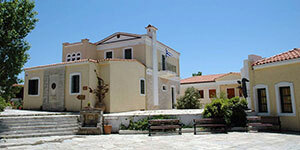 Located in one of the principal tourist areas in Crete, the museum is, apart from a valuable tourist asset, an exemplary self - motivated conduct on tradition, culture and environment of the island. 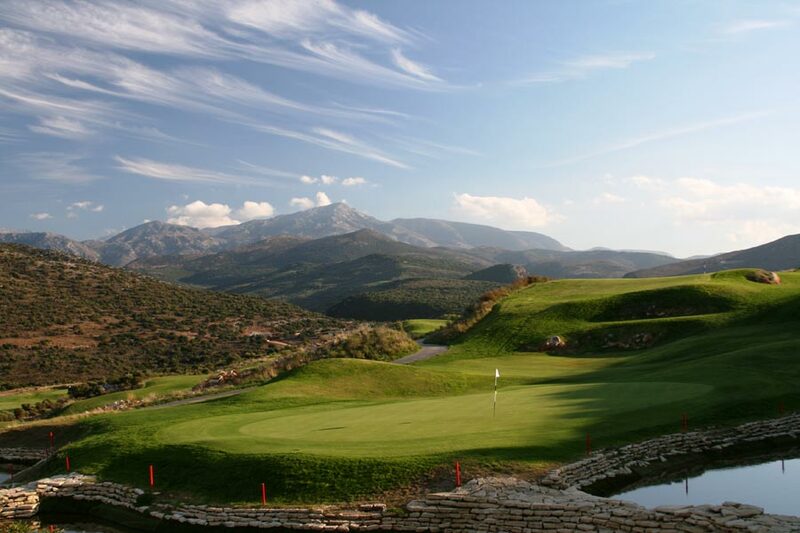 The Crete Golf Club is a championship golf course - the only 18-hole golf course on the island of Crete and one of the most impressive golf courses of the Mediterranean, which holds a unique challenge and a pleasant experience for both golf players and visitors all year round. 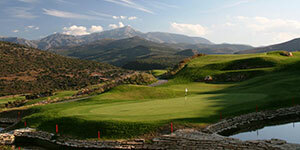 The golf course has been built to international PGA standards by architect Bob Hunt, a member of the English PGA. 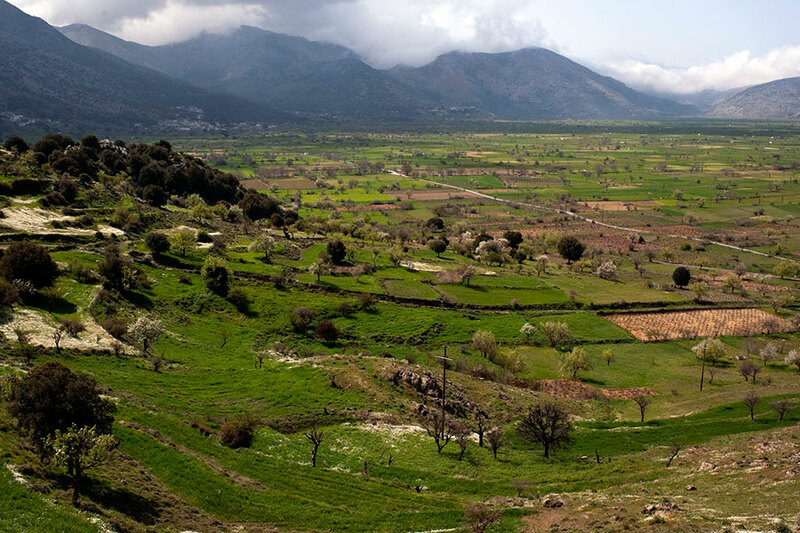 Each hole has been constructed separately and in harmony with the surrounding landscape, providing panoramic views of both the mountains of Crete and the Aegean Sea. 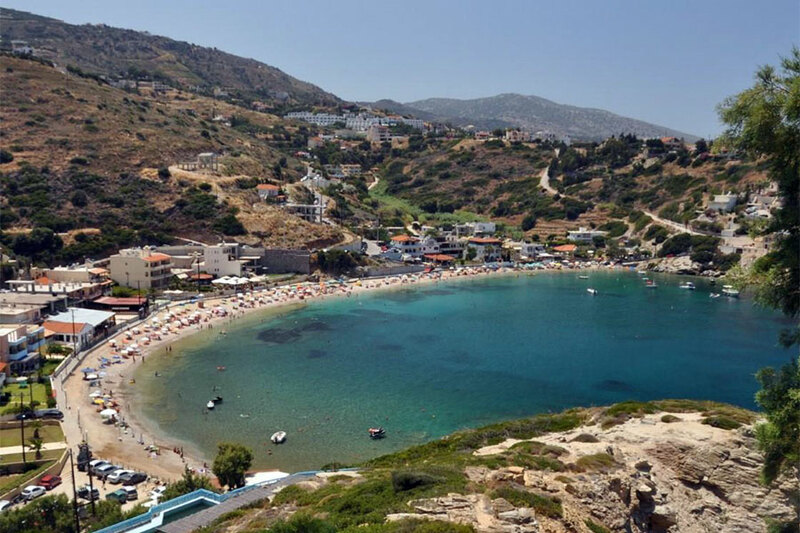 Ammoudara is a long beach which starts 1km west of the center of Heraklion and reaches the mouth of the river Almyros, 7km on the west. 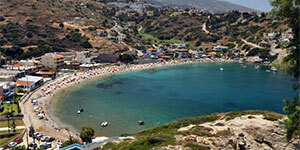 Ammoudara is today a suburb of Heraklion, with thousands of visitors every year, mainly because of the vast beach. 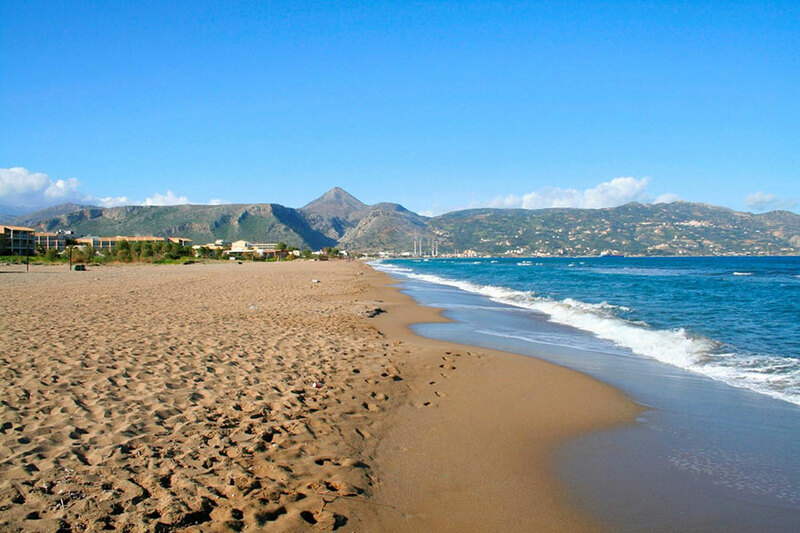 The beach of Amoudara is a long beach with fine brownish sand. 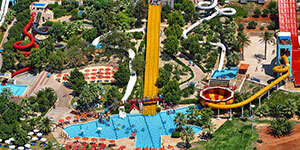 It is so long that there are options for everyone’s preferences, from those who like crowded places to those who want to stay secluded. 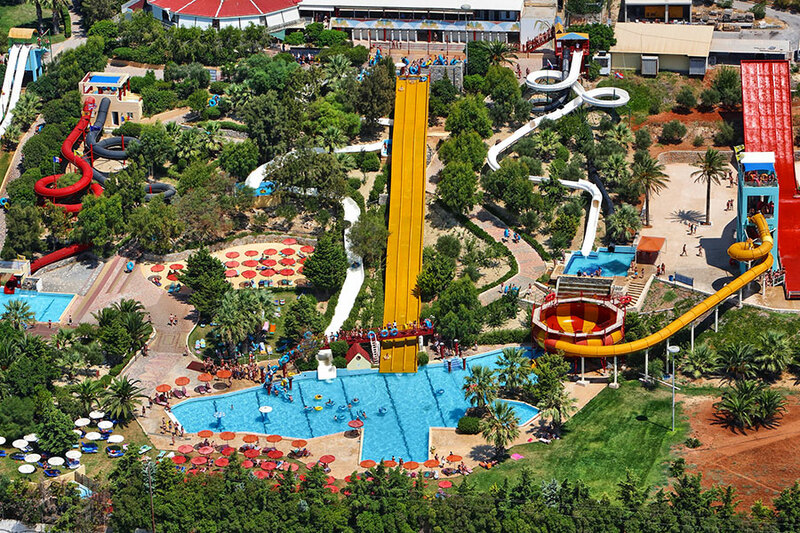 Along the coast there are organized beaches with sunbeds, umbrellas, beach bars, lifeguard, showers, changing rooms, water sports and whatever you can imagine. 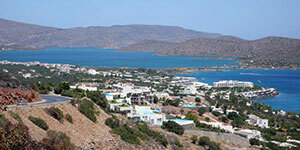 Ammoudara is well known to windsurfers, due to the intense winds all year round. At night, the center of Ammoudara (6km west of Heraklion) bustles with life as the area is full of choices for entertainment. 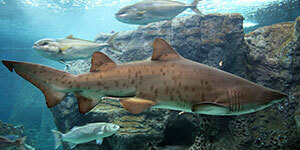 The beach is very beautiful with coarse sand and turquoise calm waters, while the small boats create magic scenery. The eastern part is less protected from the waves and gathers more dirt.